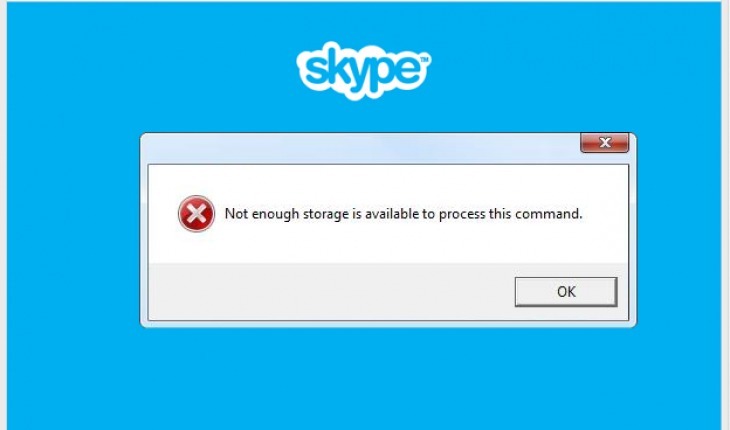 Here is a tested fix for Skype 7.0 to 7.6 version “Not enough storage is available to process this command” error. A lot of Skype users facing problems and there are no good solution, some reported about editing registry or updating Adobe Flash Player and IE may help, but in our case it wasn’t the solution. Here is how we managed to fix it and make it stable again. Click “Start” then type or select “Run”. Type “%appdata%\Skype” and press “Enter”. Open your account folder named after your username in Skype. Delete all folders, but make sure you leave all other files with extensions like db, xml, lck, db-journal. Copy folders from other working Skype account (do not copy other files in root, just folders) or from Skypefix included. Then right click selecting all folders set to “Read only”, click “OK”, if asked apply changes to folders, subfolders and files. After that you should disable Skype automatic updates, because otherwise it will overwrite copied files and error will come again. Note: This should also work for never Skype versions too. That’s it, now you can try to log in and check. 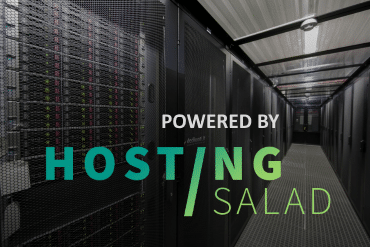 If you still facing same “Not enough storage is available to process this command” problem leave a comment, will try to help. Praise God! skypefix.zip works. only problem is you have to do it again if you update skype their way. Great great great thank you. When I replaced all the folders as suggested above, I had one good Skype connection and on the second try it gave me the information that “Not enough storage is available to process this command”. With such information all computer functions are blocked. The problem appeared for the first time when I upgraded my Skype to 7.7 version, as recommended by the system. I use Windows HP, my computer is Eee Box B202. At the beginning of the nuisance I deleted two programs that I don’t use to make “enough storage” space. It didn’t make any difference to the problem. What should I do now? 1. Delete Skype and download older version like 7.6 ( http://skype.en.uptodown.com/old). 3. Again follow this guide. Why u updated it? During the update it removed fix. u have to do it again. And yeah skype has mem leak, it freezes whole system, until u shut down skype. Just turn off all skype updates after you do this fix. if you let skype update it just brings the same problem back. I am running windows xp works great no matter what microsoft says. makes video calls great. Thanks, worked fine right away with just deleting the folders. 1. Have you been able to work out which of the directories are the culprits? 2. How did the muppets at Skype create such an issue and why can’t they fix this? Obviously the answer to question 2 is not something you can answer but considering the amount of people suffering from this I’m surprised they don’t work out what causes it and fix it. Hi. Glad we could help. 1. We were getting multiple reports that if some file or folder works for one computer it does not on another. So we decided to replace all folders to make sure everyone will get this problem fixed. 2. After Microsoft bought Skype it started to go downhill, there are lot of other problems too. But this one was causing whole computer to freeze / lag and no one knew what is causing it, after some research we found out that it was Skype. It is really strange that developers leave such huge mistake like memory leak. really helpful. Thanks a lot. …or disabling animations of emoticons in Optinos. If you do decide to run 7.5 you must stop and disablt heSkype update service (in services.msc). Thanks for that, after trying everything else it was the only solution that worked. Before downloading the file I used “%appdata%\Skype” to delete the old Skype and then to be sure I used the free ‘Advanced System Care’ to get rid of any remnants. Thank you! It solved every problem with skype for me that their own creepy tech support could not solve. Never updating again. Also disabled ads in the process. Works great so far! Thanks a lot of your help! :) It seams to be sufficient from “Skypefix.zip” take only the addressory “media_messaging” with appropriate subdirs and files (all set for readonly). Probably it could be exactly media_cache, storage_db…. …but by the advice of the author it is better to change the all adressory structure. Thank you so much, WindowsPRO. I accidentally deleted all files & folders After typing %appdata%\Skype in run. Am I doomed? Will I ever get skype to work correctly? Hi, all you have to do is to log-in in Skype. Files and folders will be created again. Then you can repeat the tutorial steps. …so i ignored it. Still getting the error msg. HELP!! Btw, in “Add/Remove Programs,” it’s listing Skype 6.18, size 26.42. Can I believe that I still have it? When I go into Skype folder, it’s Skype 7.10.0.101, 68.9MB . This is on my older laptop, a Dell Vostro with XP. Any hope for me? Thanks! Hi, fix was tested on 7.0 to 7.6 versions. But it should work with never versions too. To make folders (in Skype account folder) to be read only you must select all with your mouse, then right click on any selected folder and select “Properties”. On the opened dialog check “Read only” setting and click “OK”. This step is important and does not let you Skype program to revert folder changes. OH, I just saw Master’s note re versions later than 7.6. Looks like I should DL an older version, then try this fix? Excellent!!! Been stuck for 2 days to fix the issue and it got fixed in 10 min. Thanks!